Last call for our Cyber Monday deal! Just popping in to remind you that today is the LAST day to get 40% off all of my online Pilates & nutrition programs! Tighten & Tone: a 7-day Pilates & nutrition program. A perfect jumpstart designed to bring QUICK results. TBL Reset: a 3-week Pilates & nutrition program with at-home workouts, anti-inflammatory meal plans and guidance to help you make lasting lifestyle changes for long-term results. The Prenatal Pilates Program: a well-rounded program designed specifically for pregnant mamas! Safe, effective and realistic for your current season of life. The Reformer Series: a bundle of Pilates Reformer workouts that you can do from the comfort of your own home! If you aren’t sure which program is the best choice for you, I invite you to take our fun quiz! It will help narrow things down and help you make the best decision for you and your current season of life. 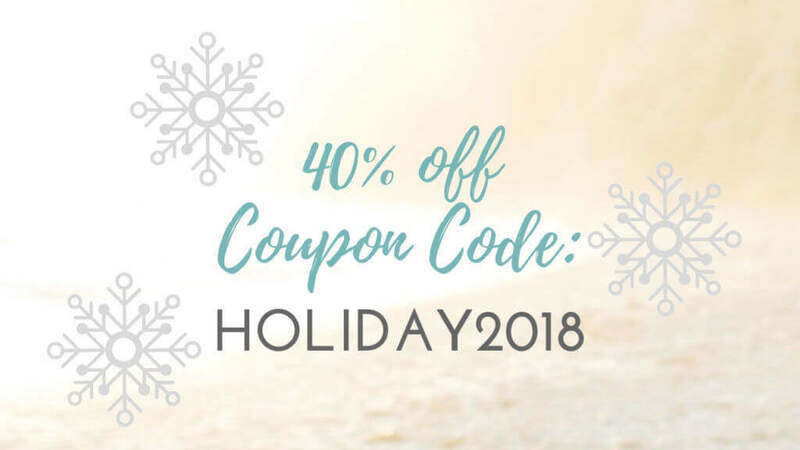 CLICK HERE to learn more about the programs and use the code HOLIDAY2018 at checkout for 40% off! PS – Don’t wait too long, the code expires at 11:59pm PT tonight!